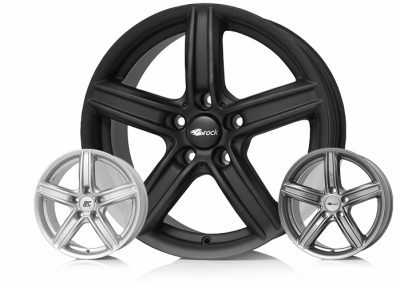 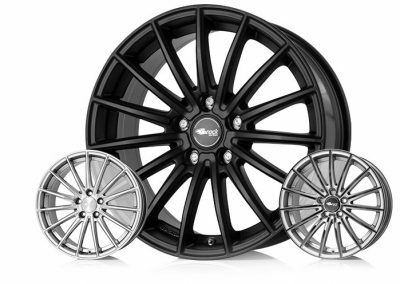 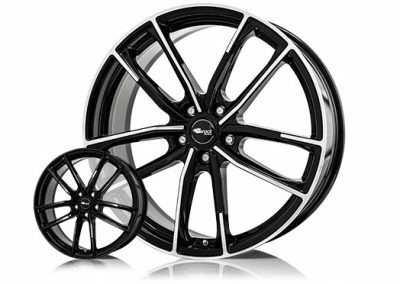 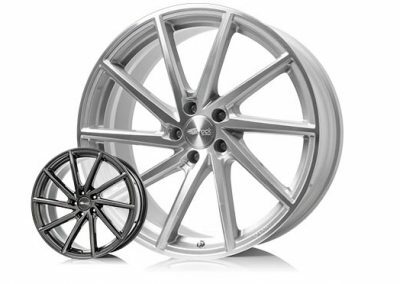 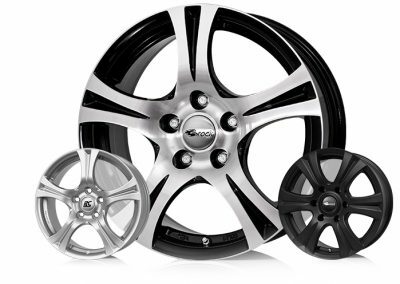 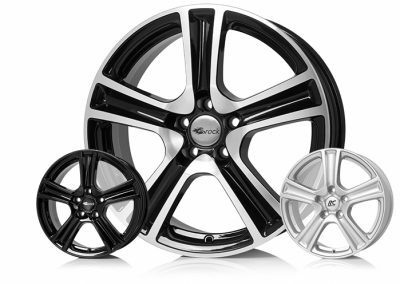 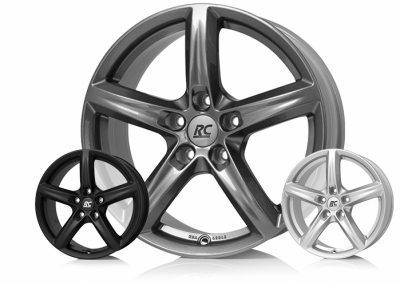 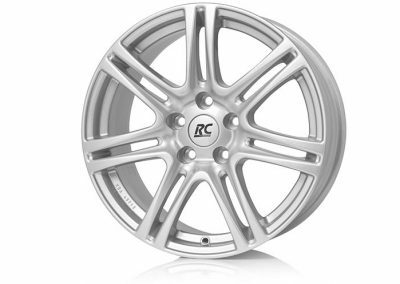 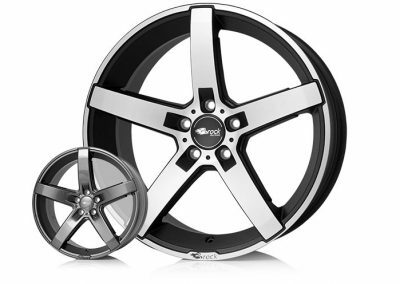 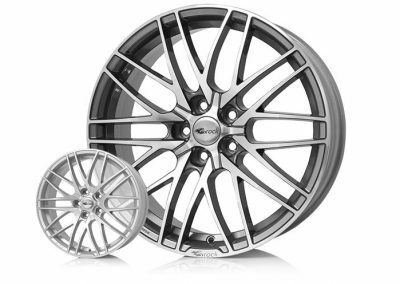 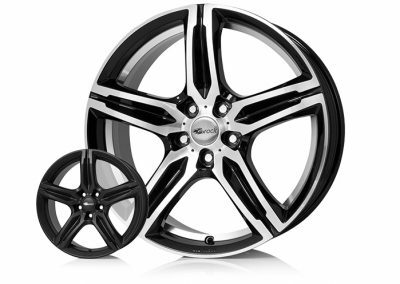 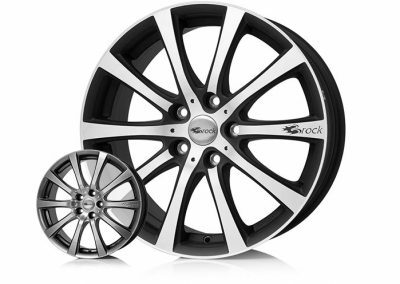 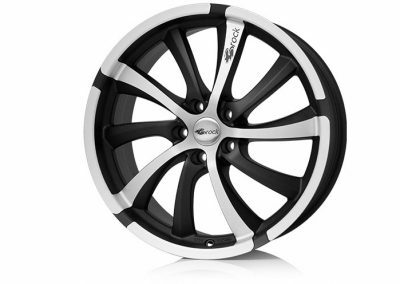 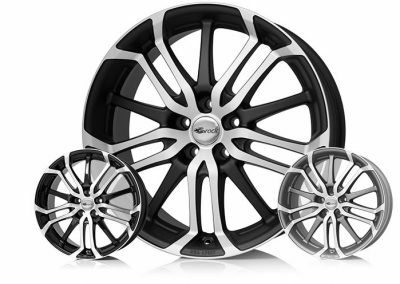 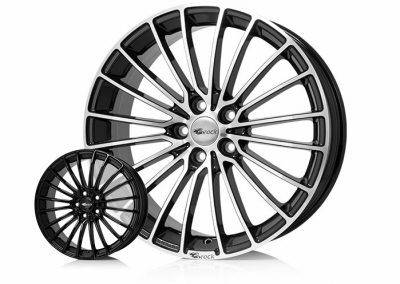 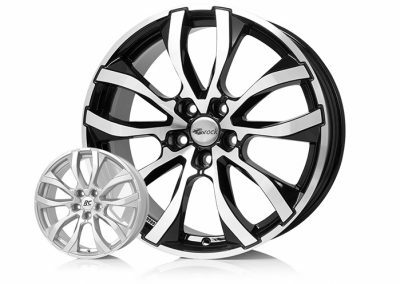 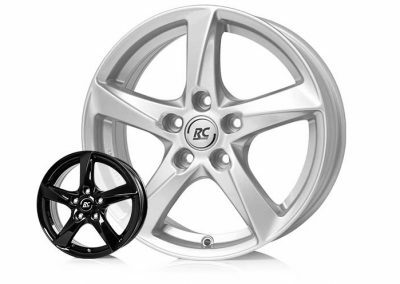 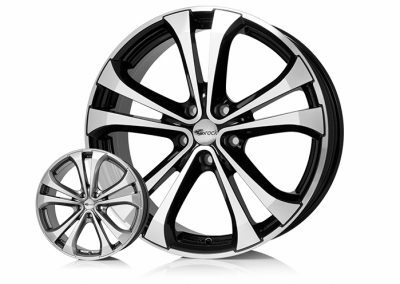 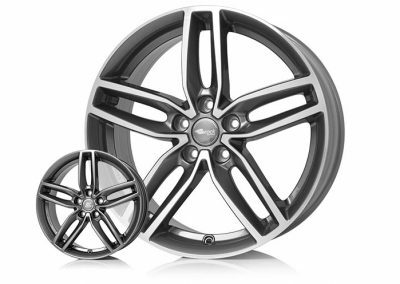 The very versatile Brock and RC-Design product range includes over 90 attractive aluminium wheels. 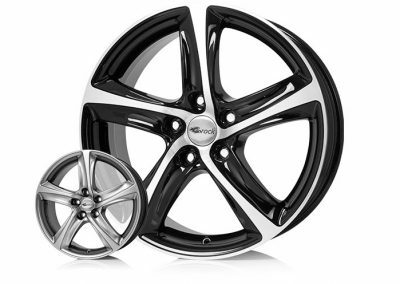 These are available in many different colours and sizes from 14 to 22 inches. Of course with matching ABE or ECE. 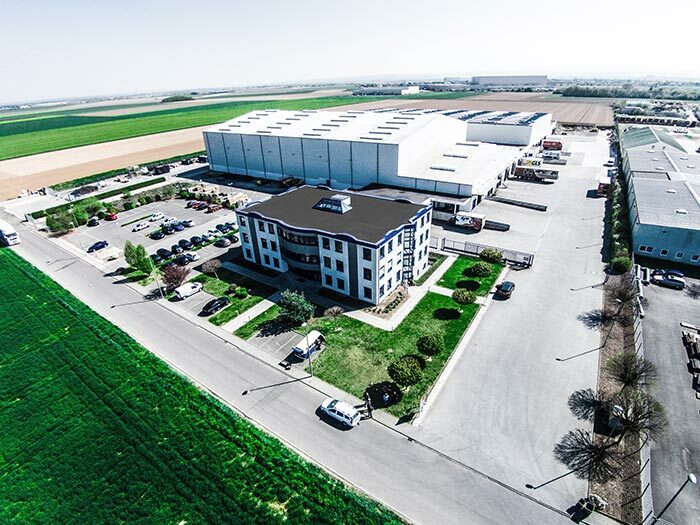 We are convinced of our high quality. 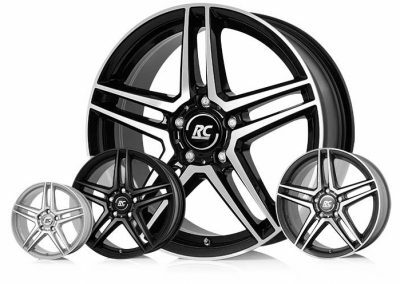 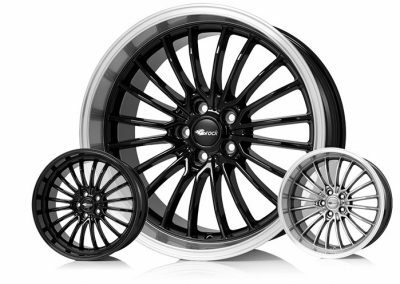 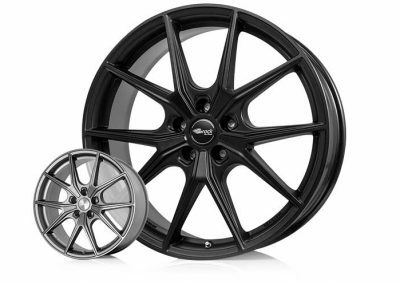 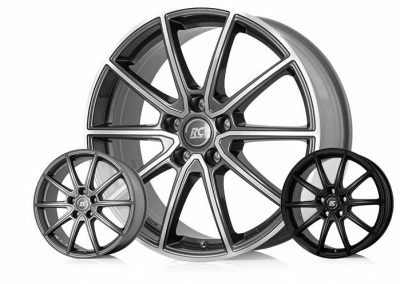 Therefore we grant 3 years warranty on all wheels of the brands Brock and RC-Design. 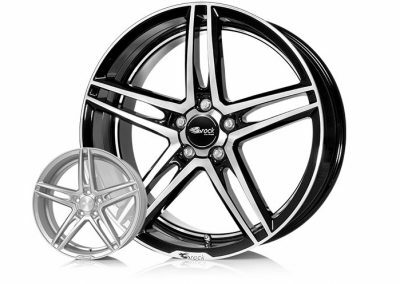 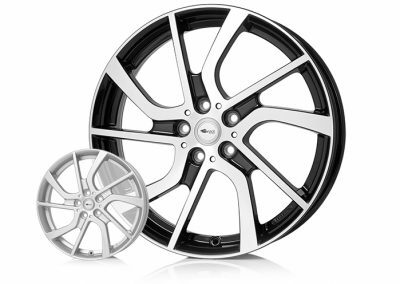 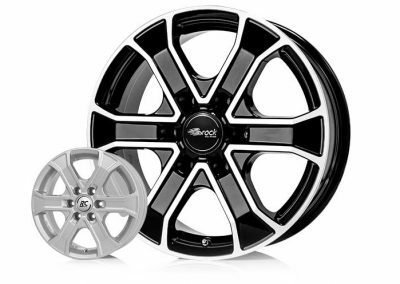 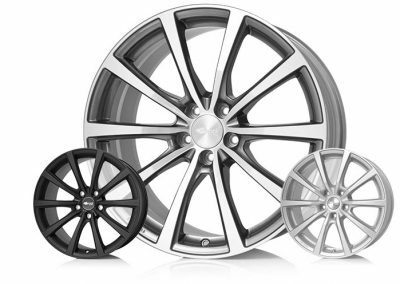 In addition, the warranty on all painted alloy wheels has been extended to 5 years!